Fundraiser by Liliana Miranda : Make a difference in a Kid's life! Make a difference in a Kid's life! We offer classes in New Orleans, California, Paraguay, and capoeira’s native Brazil. Our area of greatest need is in a small region called Goioere. 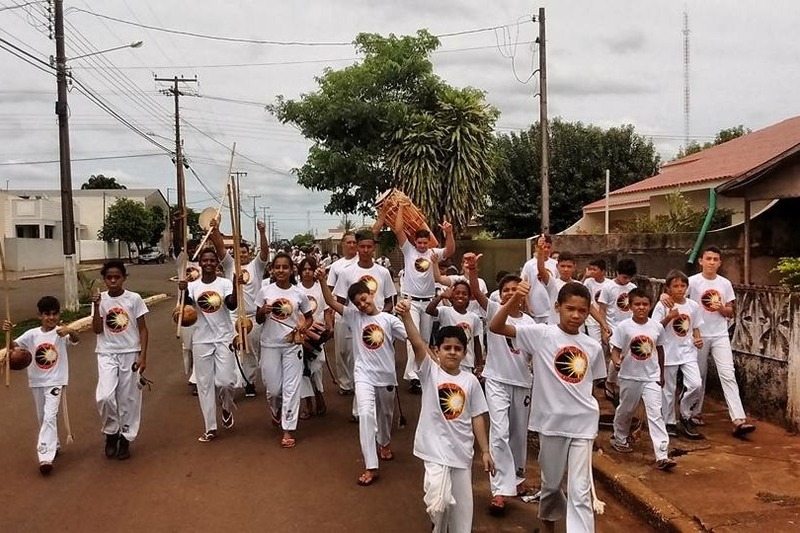 It is a rural area in Parana, Brazil, and home to some of our best and most committed capoeiristas. Our Professors travel extensively around Goioere every week to bring capoeira to after-school programs and low- and no-cost classes. 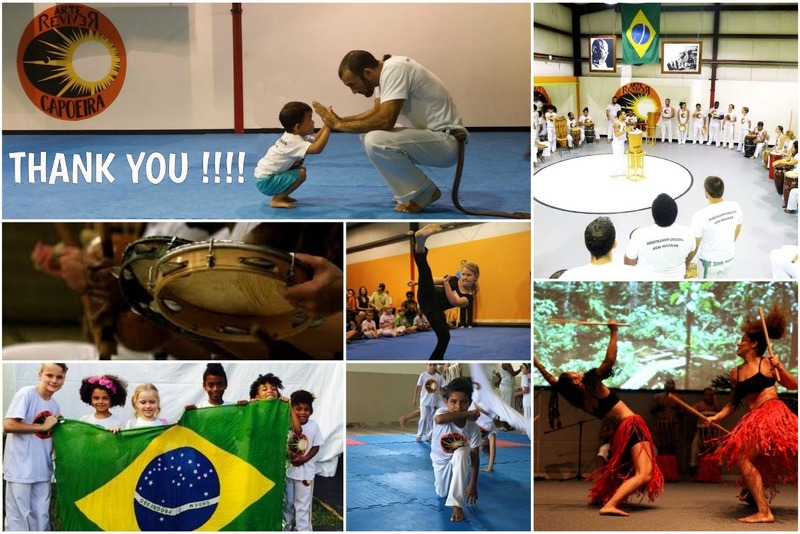 To make the classes more accessible for our young capoeiristas, we need your economic support. We offer children from low-income families a safe community away from the dangerous neighborhoods that they are subjected to. They learn to love a new culture and make childhood friends that help them to excel not only as students, but also as people. By giving these kids the opportunity of developing their skills at such a low cost or at no cost at all, we enhance the learning of such an interesting Afro-Brazilian art. We want to offer a new place for kids to develop their art's skills to enhance their future at no cost, so that they avoid being on the streets having bad influences from criminal people. These children need your support, and it is in your hands to help create their brighter futures. In the past month, our funds have gotten so low in Brazil, that we had to let go of 400 students because we were unable to afford to keep them. Its incredibly heartbreaking to let go of students, when are goal is to bring in more. The kids need the maximum amount of help anyone can provide. The poverty and crime rate is excessive in these neighborhoods, and we provide the children a place where they can forget about their struggles and environment. Help a child today by donating! We believe that increasing their self-confidence will improve their communities and create a safer environment for the future of Brazil. Check out our websites and social media!